ResearchNever Miss the Bus Again. 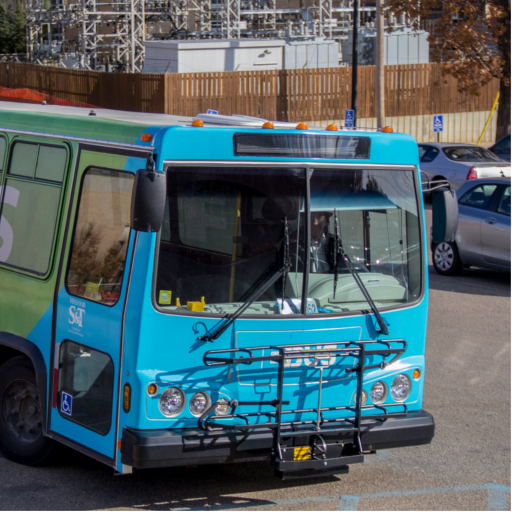 In 2014 Missouri S&T’s Office of Sustainable Energy and Environmental Engagement (OSE3) brought the campus’ first fully electric shuttle online. This shuttle is free to students, faculty and staff and offers an environmentally friendly mode of transportation. To increase utilization, live tracking needed to be implemented. 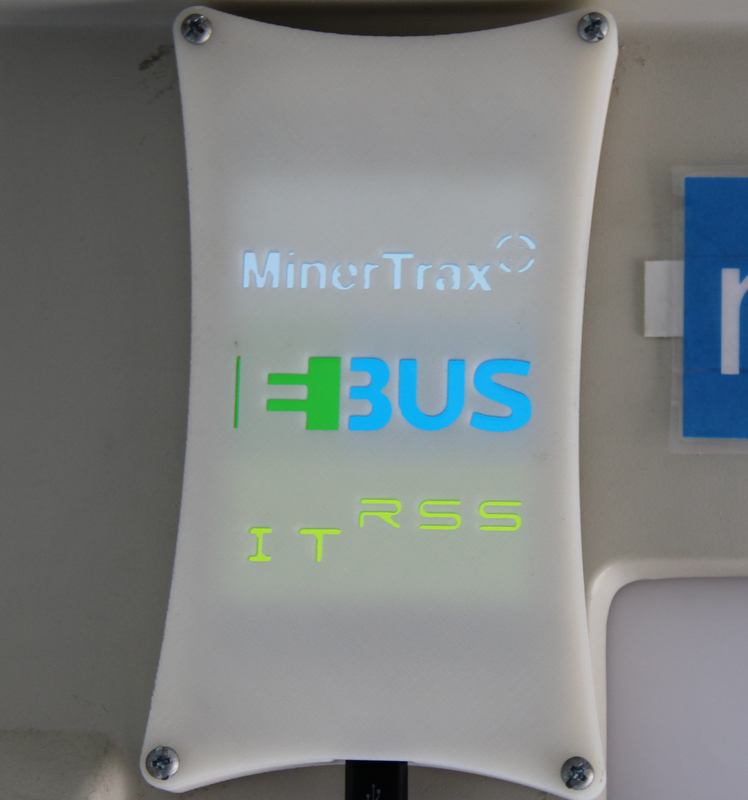 Using an Android client mounted on the EBus, that necessity was realized and implemented. One of the key qualities of the MinerTrax system is its ease of use. 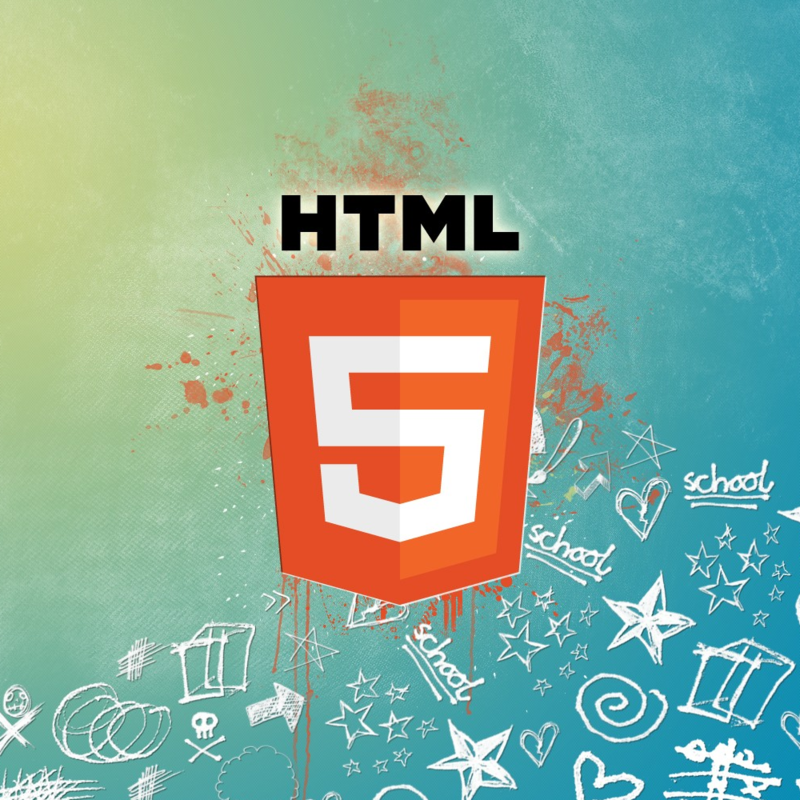 Hosted on a simple, mobile friendly website, the current position of the bus is superimposed on a digital map allowing the user to quickly and easily determine when the bus will arrive. Also shown on the website is the next stop the bus will arrive at as well as highlighted points on the map of each individual stop. The site’s ease of use has lent itself to great usability and has seen over 50,000 visits in the first 3 months of operation. Also mounted on the bus are various sensors that captures data. 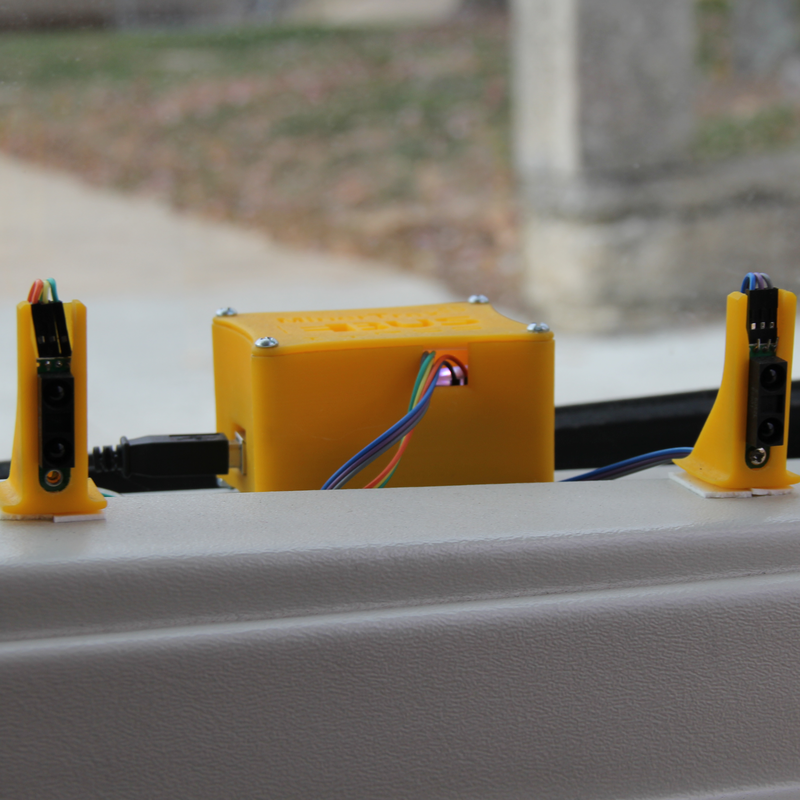 The data collected from these sensors is processed by an Arduino Uno and then wirelessly transmitted to the Android client via Bluetooth allowing live updating of physical usage statistics as well as the tilt and location of the bus that is used by researchers on the Missouri University of Science and Technology campus. 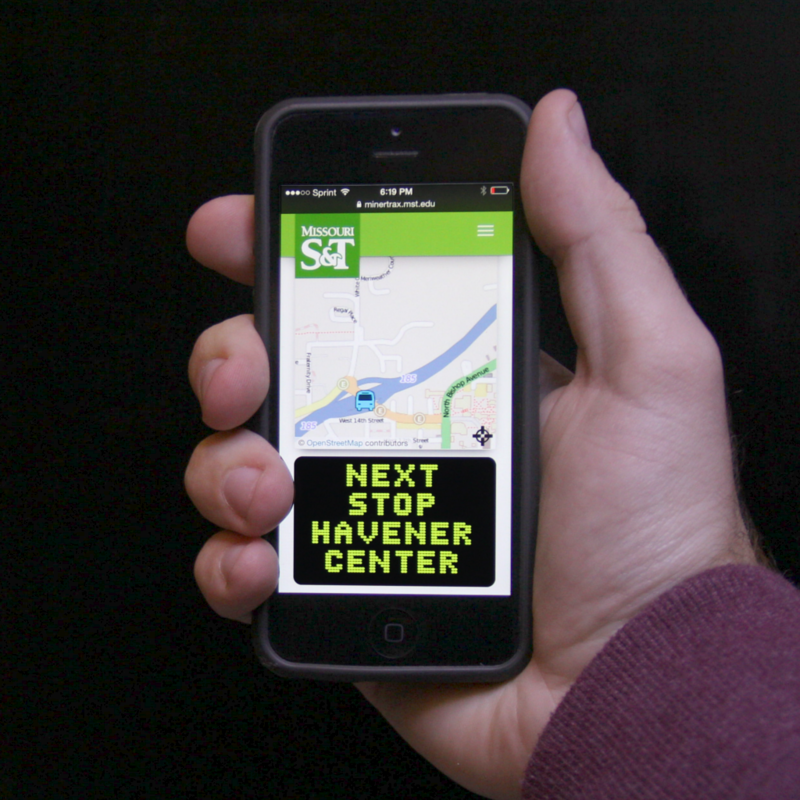 A student built app running on a smartphone attached to the bus tracks the current location. 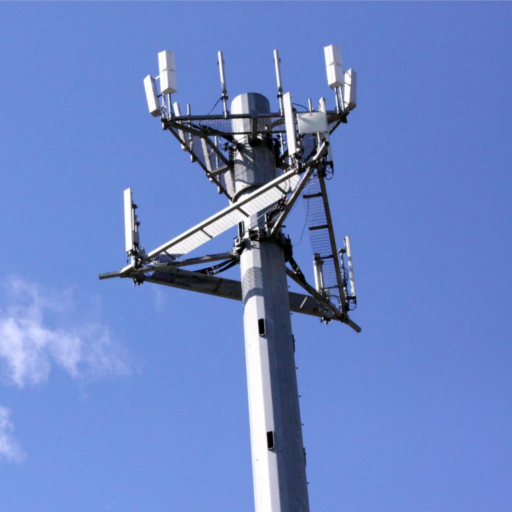 The cellular signal is used to securely and reliably update the webserver as to the bus's location. Infrared distance sensors record the people entering and exiting the bus at each stop, this information is then given to researchers to analyze.